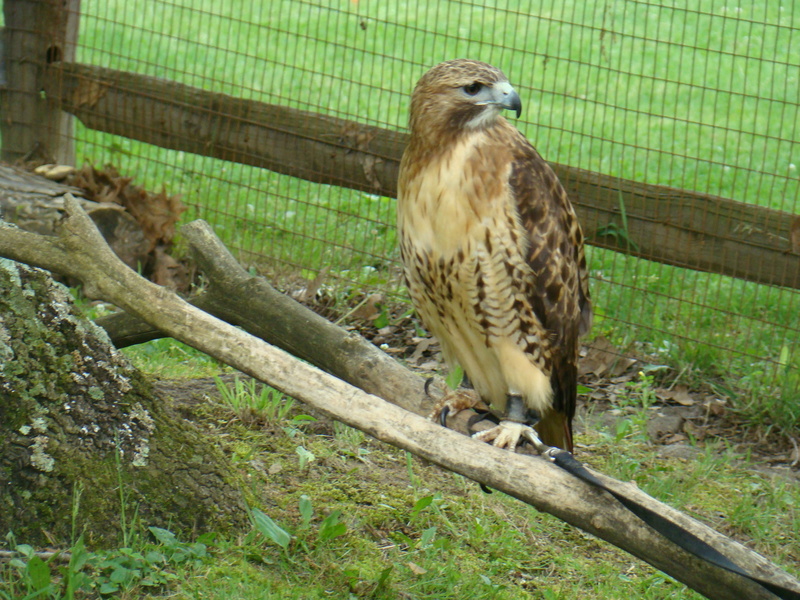 This red-tailed hawk travels as a Good Zoo representative from their Raptor Protection program. 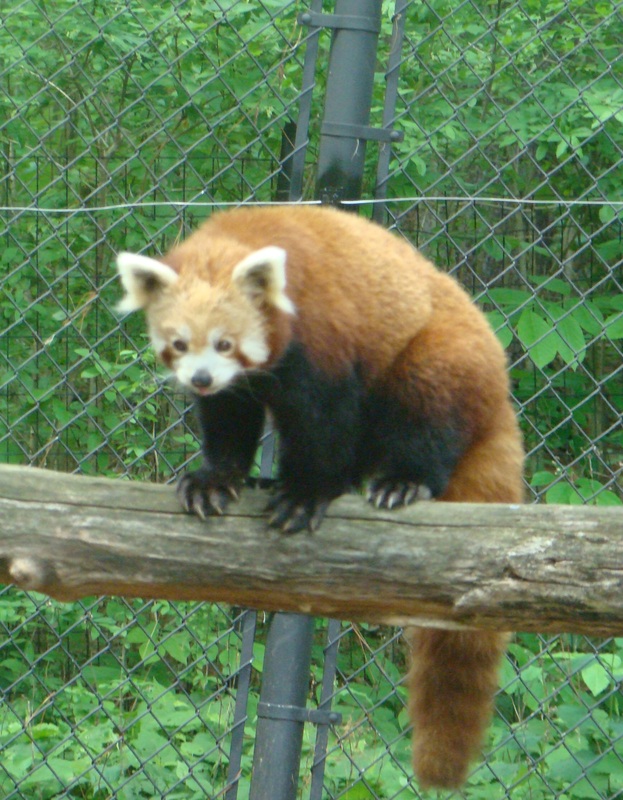 The Red Panda is a zoo favorite. Children and animals have a special bonding so it becomes only natural that children enjoy visiting the zoo. Oglebay’s Good Zoo, a small zoo in Wheeling, West Virginia, gives children opportunity to get some up close and personal contact with many of their animals.The zoo was named in memory of Philip Mayer Good, a seven year old boy who left this world too soon. In 1977, Philip’s parents, Barbara and Larry Good, who managed the family business of L.S. Good in Wheeling, sponsored getting the 30 acres established as a place that all children could enjoy. Thousands of contributions poured in from the community, while school children collected jars of pennies to help the cause. Originally, the animals at the zoo came from North America, but over the years endangered species have been added to the viewing area. That expanded list now includes: the Red Panda, Grevy’s Zebra, African Wild Dogs, and Tamarin Monkeys. Today the Good Zoo houses over five hundred animals. A walk down the shaded sidewalk fills a child’s heart and step with wonder. What animal will they see around the next bend? While the animals are the most important part of the Good Zoo, a ride on the C.P. 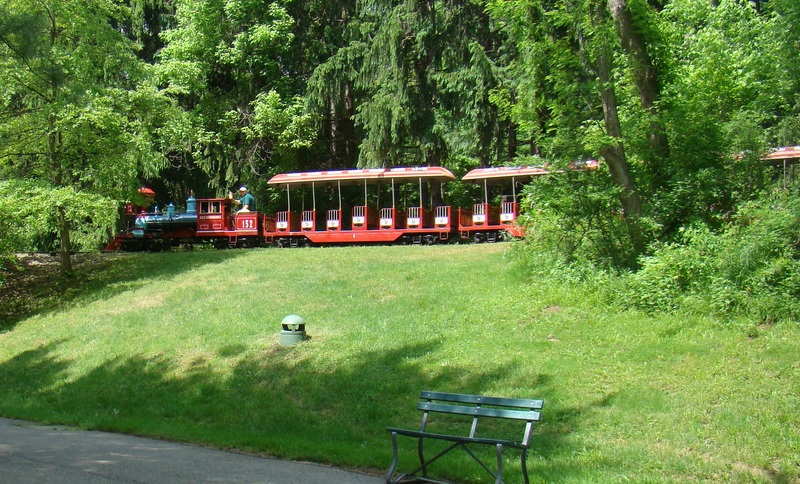 Huntington Train takes visitors on a mile and a half ride through the edge of the zoo where many animals can be spotted. Everyone enjoys a ride on the open air train while the toot-toot of the whistle brings cheers from those on board. Two of the newer exhibits are The Outback and Lorikeet Landing. The Outback contains Kangaroo Creek Mining Company, where you can pan for gemstones and fossils. 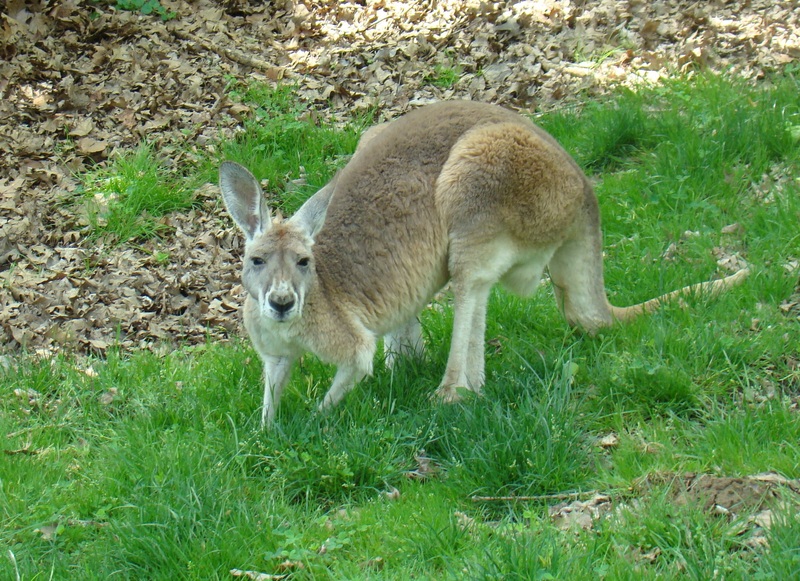 A “G’Day Mates” sign welcomes you to an enclosed area with a sidewalk, permitting guests to walk within a couple feet of the kangaroos. The aviary section at Lorikeet Landing allows feeding the beautiful Rainbow Lorikeets while walking in their midst. Take a break at the playground. 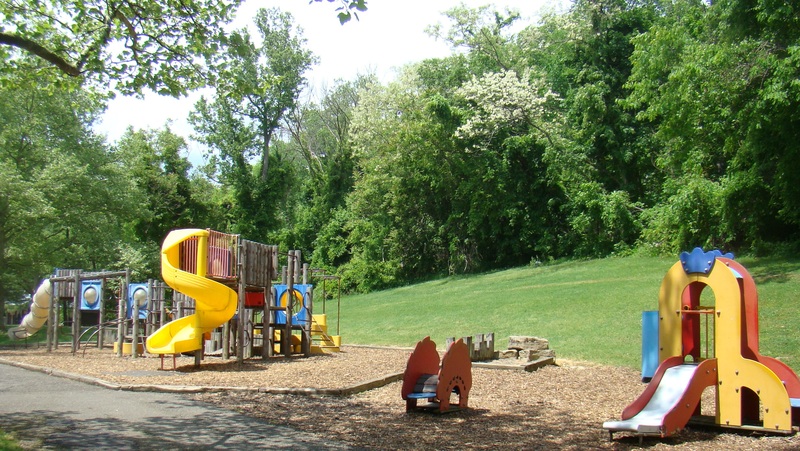 Let the children run off some of their extra energy at the outstanding playground. Here they can climb up ladders into forts, or crawl through tunnels until they’re ready to walk on to the next animal adventure. Donkeys like toys too. 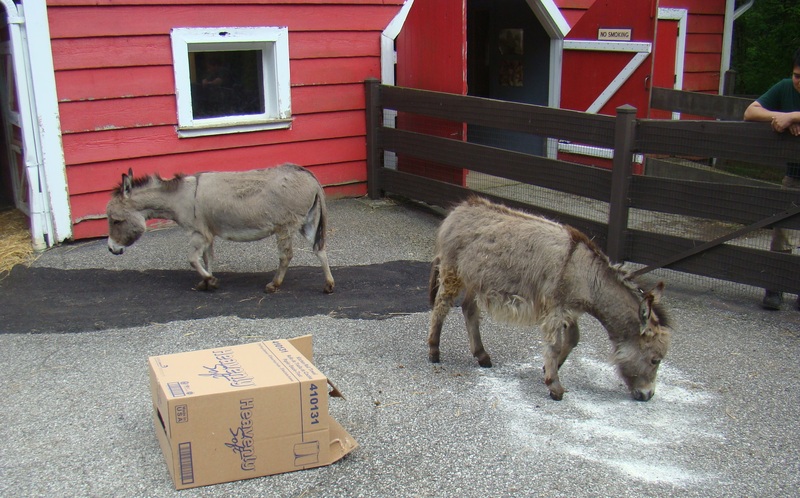 Here they play with a box and roll in the powder at the Red Barn. The Red Barn has always been a favorite spot where friendly domesticated animals reside. Here you might see donkeys, goats, and llamas. Some you can get close enough to pet. On the grounds, a Veterinary Hospital provides care for all the animals plus those in Raptor Rehabilitation. This program cares for injured animals found in the area. Owls and vultures had broken wings that needed repaired, while a red-tailed hawk became a permanent resident after the loss of one eye. Find hands-on learning at the Discovery Center. But there’s more inside! The Good Zoo lists conservation and education as their key features. 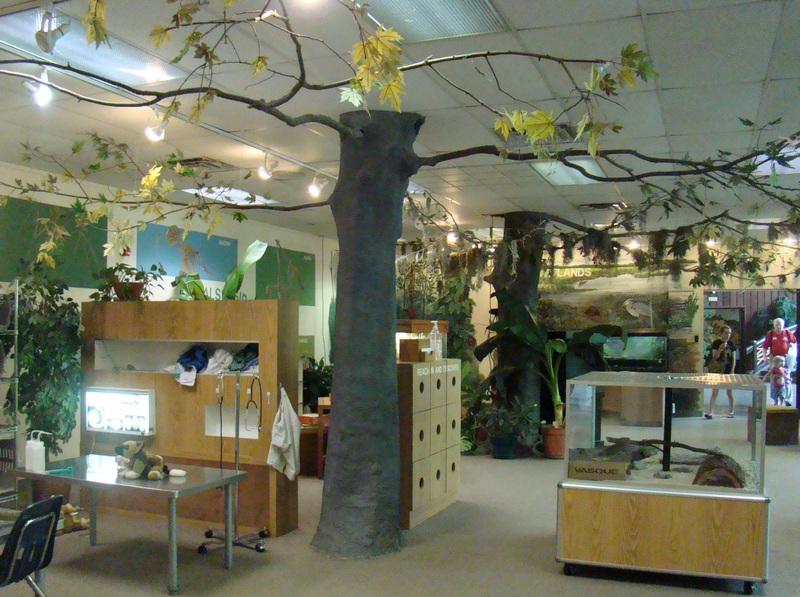 A hands-on Discovery Center lets students observe small animals such as dart frogs, turtles and tamarin monkeys. The Benedum Theater & Planetarium shares a wide variety of programs about nature and the universe. Operators ready the O-gauge trains for the summer season. 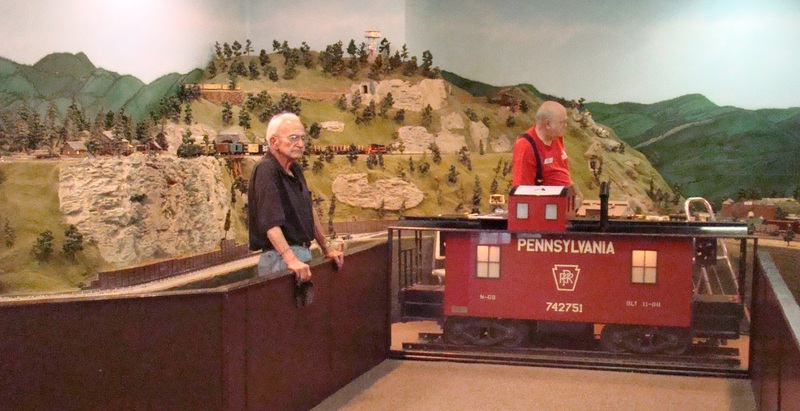 A special section that entertains children and dads is their train display started in 1981. Here you will find West Virginia’s largest public O-gauge model train exhibit with 900′ of track. Detailed buildings located on mountainous terrain combine with Lionel trains to create exciting viewing from every angle. All through the year, the Good Year has activities which delight youngsters and parents alike. These include fun experiences at an Easter egg hunt, “Boo at the Zoo”, and “The Good Zoo Lights Up for You” during the Christmas season. Sounds like the fun continues all year long at the Good Zoo. Oglebay’s Good Zoo is located just off I-70 near Wheeling, West Virginia. Take Exit 2A and follow Bethany Pike, then make a left on WV-88 North. Signs along the way help greatly with directions.